Now Enjoy The Benefits of VIP Membership! Resources & Facts About Nutrition You Didn’t Know! Now join hundreds of Dr La Puma VIP Members for only $29.95 …because you’ll enjoy full access to bonus materials, Dr. La Puma’s proven tips, facts about nutrition, personal suggestions, conference calls and referrals for you. And of course, his unpublished healthy recipes! Choose to be a VIP Now & Transform Your Life! Why Become a Dr La Puma VIP Member? Enjoy unlimited & unrestricted web access to all DrJohnLaPuma.com content that includes, tips, suggestion facts about nutrition, diet programs and more from any computer or device. Get in on exclusive Quarterly Dr La Puma VIP member conference calls to get motivated & ask anything you like: Modeled on Warren Buffett’s Berkshire-Hathaway conferences, but without the travel or crowded waiting room. Cook never-before-seen healthy recipes complete with nutritional analyses. 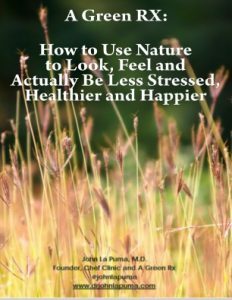 Find 50 original Dr La Puma articles, chosen and collected for Turner Broadcasting System, and a dozen more nutrition facts, how-to articles and media coverage, otherwise hidden behind paywalls. 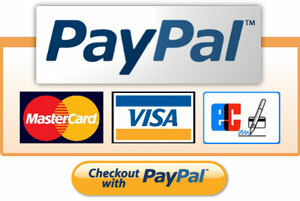 After completing your payment, be sure to check your email for your link to complete the registration process.